Grace has an uncomfortable dinner date with a former beau and his fiancée; Jacob and Kerissa face the deficiencies in their marriage; Kevin has an unwanted attraction; and Senator Banks ups the pressure in his inquiry into the churchs finances. 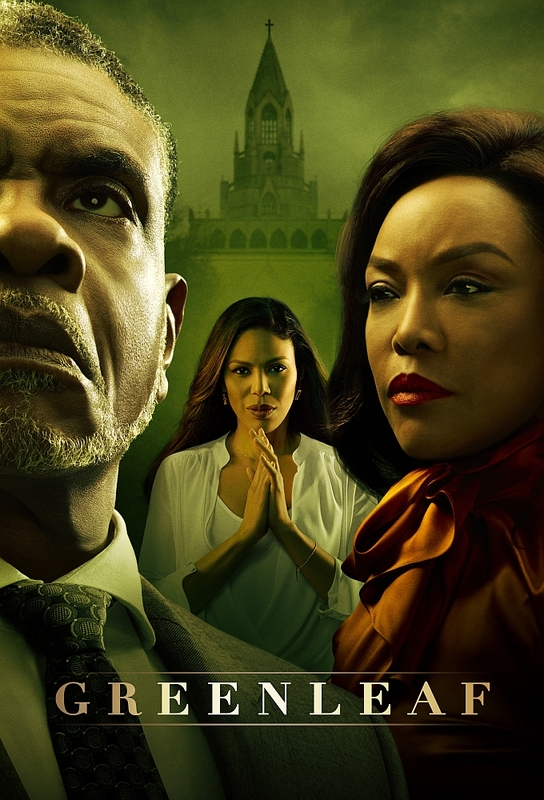 The mayor calls in a favor, which leaves the Bishop in a bind that could split the church; Grace is blackmailed about Faiths past; Jacob and Kerissa attend couple counseling; and Charity has difficulty keeping a secret. The Bishop appoints Grace to preach on Sunday in his absence; Jacob tries to arrange a TV deal for the church; and Kevins flippant advice to Charity on how to hire a new music director backfires. A debate over security at Calvary erupts following the church shooting; Macs plans to leave the country life behind set off a chain of potential catastrophes. Grace thwarts Macs attempt to blackmail the Bishop; and deals with Sophias father, Ray, who has doubts about Graces parenting. In other events, Charity, whos fed up with being disrespected, finally speaks up. The church is losing money and members; Ray seeks custody of Sophia; Jacobs offers to help Calvary are declined; and Kevin gets closer to Adrian. Grace, Ray and Sophia go to court; Basie, the Bishop and Jacob discuss an opportunity at Triumph; Deacon Sykes wants to hold a womens day at a smaller venue; Adrian gets the wrong idea about his lunch with Kevin; Mavis has problems with her club; and Kevin shares his feelings with Charity. In the Season 1 finale, Deacon Sykes has doubts about Lady Mae preaching at the womens day event; Basie wants Jacob to run Triumphs new community center; and Lady Mae confronts Mavis.